Free Tax assistance is provided by AARP. Contact the tax help number provided with any questions or concerns. Library staff are not tax professionals and cannot provide assistance. 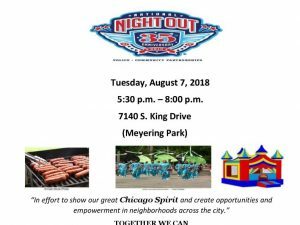 3rd District CAPS National Night Out! Trauma Informed Curriculum For Faith Communities.